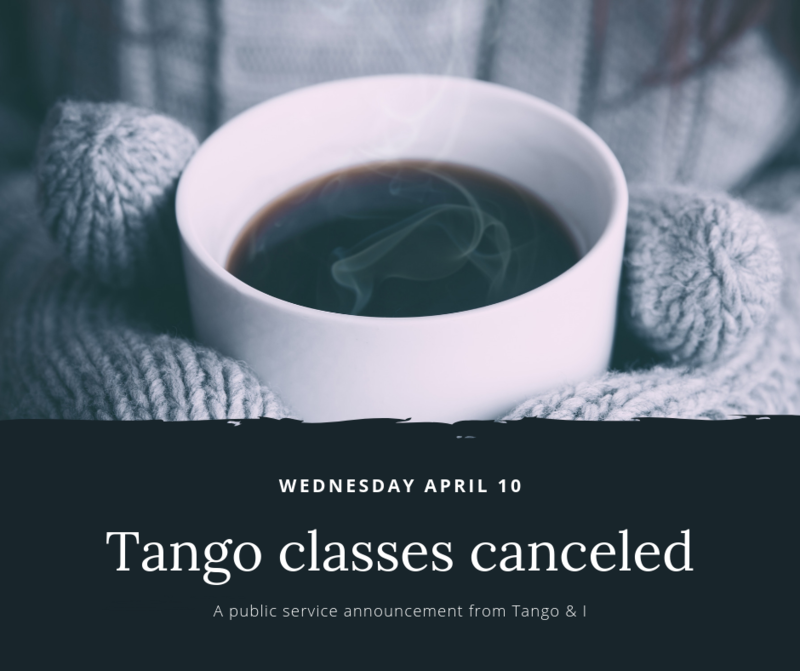 Tango & I has been teaching Argentine Tango for over 13 years in the Twin Cities, where they facilitate a nourishing environment for enhancement and practicing a social dance. A South Minneapolis based dance school for beginners and all level dancers! Walk in the first or second week of the month is recommended. 5 of the very same – yes FIVE – tango classes PER WEEK. So you can pick and choose and you do not have to miss a chance to learn. A Miriam Ziven and Tango & I collaborative. 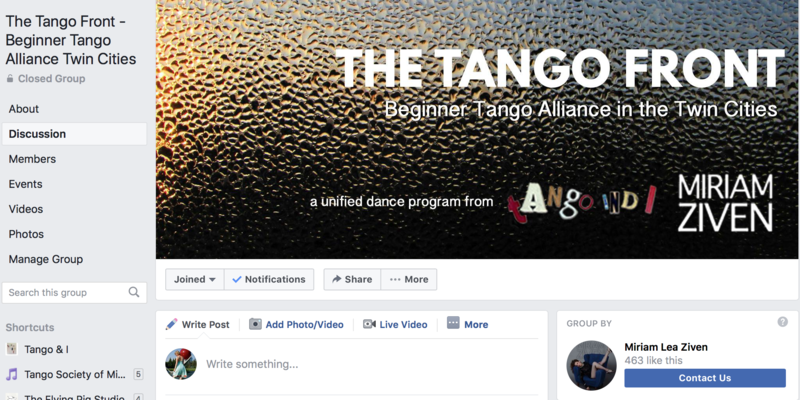 You will receive beginner curriculum videos, a place to practice with other Beginner tango dancers, options for classes, beginner practica (what we call our practice sessions) And an organized way to collaborate and practice with other beginner tango dancers who know the same tango vocabulary you do! Check out workshop dates, upcoming bootcamps, Milongas , practicas and other fun events to come to Tango and I. What are we doing in class this month? The where, when and what explained. Interested in signing up for a private lesson? Want to know more or get in touch with our instructors? Find out how here. Tango Challenge was enthusiastically designed by Mitra Martin and Stefan Fabry, Oxygen Tango L.A. 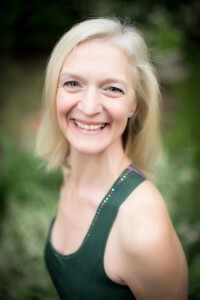 The Challenge in Minneapolis is run by Sabine Ibes Click on her photo to find out more about Sabine and the Tango and I team.